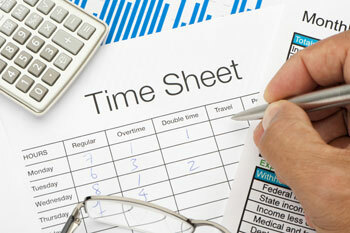 Payroll hours can be provided over the phone, fax, e-mail or internet. Payroll checks can be printed for you or direct deposit is also provided. Federal depository information, State Income Tax and State Unemployment Tax Information will be provided to you. The payments will be sent via electronic transfer directly from your bank account. Local tax info will be provided to you on a quarterly basis. All year-end tax reports will be filed and W-2’s provided to your employees. Staff stays up to date on current payroll tax code so the employer doesn’t have to.